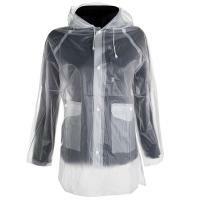 Tattini Softshell light jacket competition for woman. 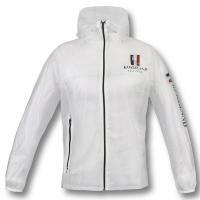 Competition riding jacket for women Tattini in comfortable lightweight softshell fabric. Jacket classic cut, slightly flared, lightweight and without lining. Piping edges gray, with two slits at the back. Two front pockets, with flap.